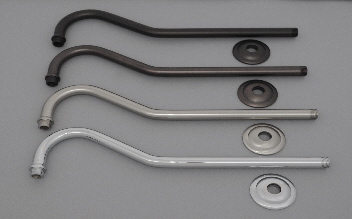 Long rain shower head arm is available in quality finishes that are made to last. 17” Oil Rub Bronze Shower Head Hook Arm . 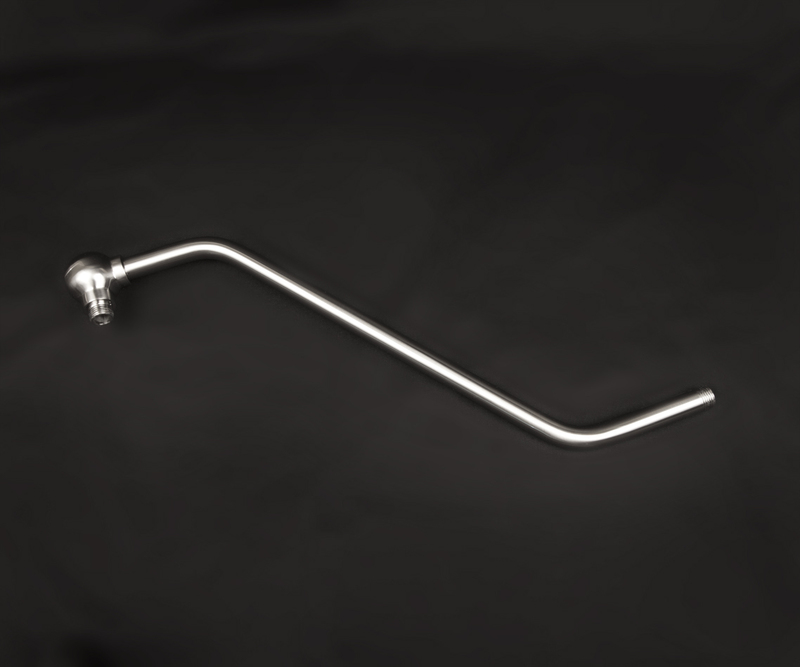 17” ORB / Venetian Shower Head Hook Arm .